Here at 2020 Opticians we have our own Technician onsite who can glaze all types of rimless frames. A popular question is Lindberg rimless and the answer is Yes we can re-glaze them. 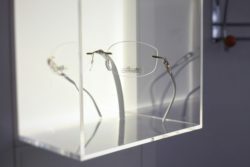 This Includes Lindberg Rimless They can be re-glazed here which is a popular question. All are usually completed within a few days. 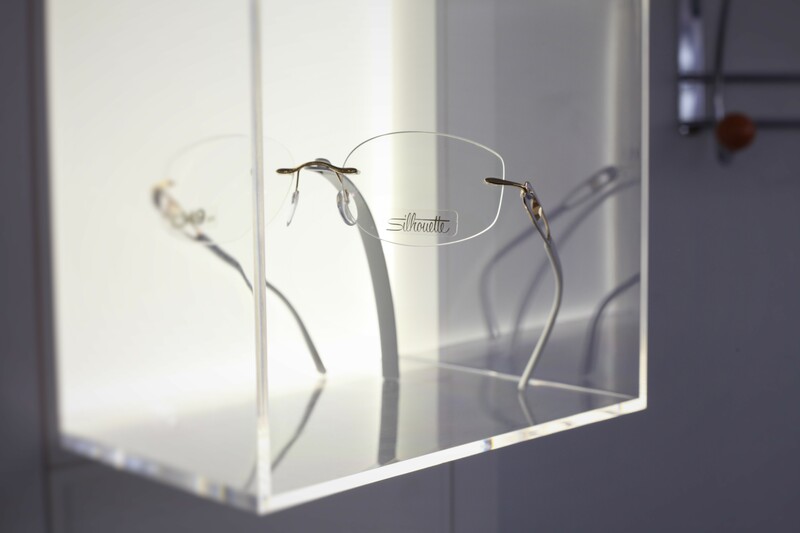 We have a very good collection of Silhouette rimless in stock and we can also supply and fit new parts for any current frames that may have been damaged or broken. Call in If you need any further information and we will be happy to help.